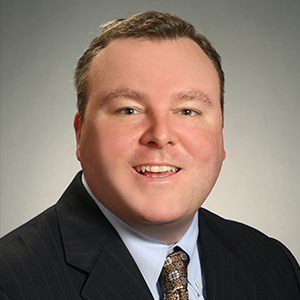 Ellison Patten has over 20 years of real estate experience, focusing his efforts primarily in the leasing of commercial properties in the South Shore market. Prior to joining Lincoln Property Company’s suburban brokerage group in the fall of 2002, Ellison had been a Vice President at Peter Elliot, LLC. He has represented numerous national and local landlords and tenants in the leasing of office/and r&d/flex real estate. Ellison graduated from Colgate University with a B.A. in political science and currently resides in Medfield, Massachusetts with his wife and two children.